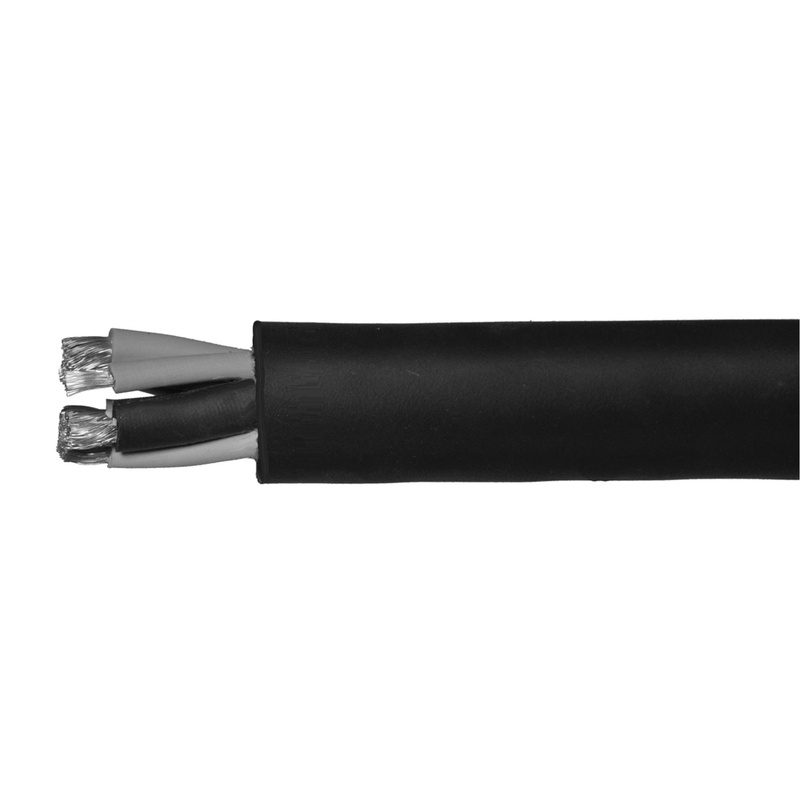 Omni Cable 2/5 Flexible SOOW portable bare copper cord with 0.055-Inch EPDM insulation, has chlorinated polyethylene jacket to offer added safety. It has voltage rating of 600-Volts. This cord has outside diameter of 1.39-inches. It has orange color-coded conductors for easy identification. Cord withstands temperature rating of 90 deg C. Cord meets MSHA standards.